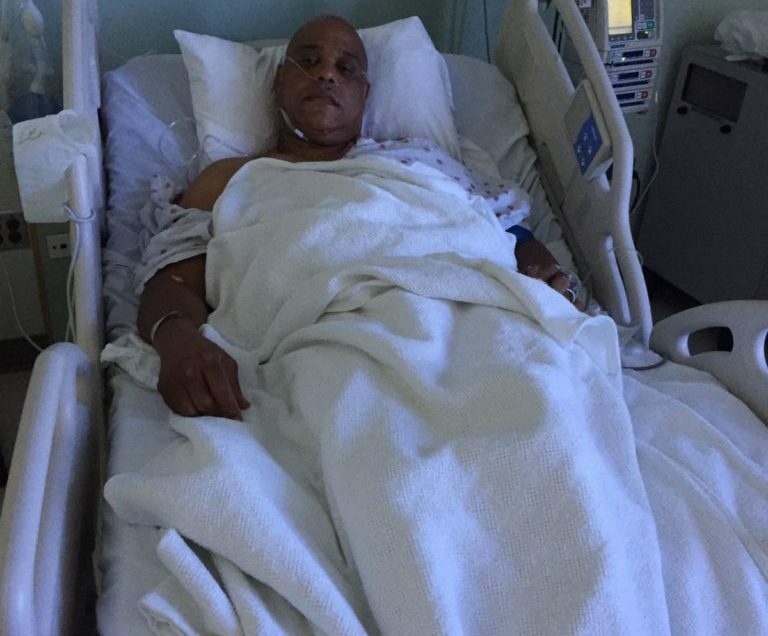 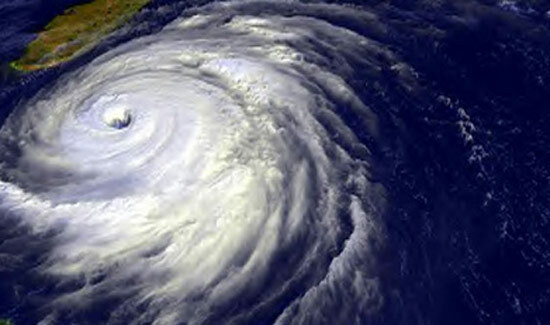 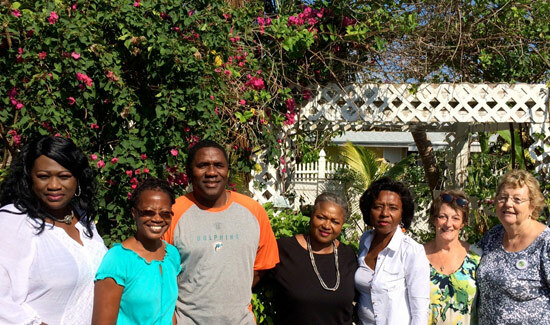 The popular event is set for Sat., Feb. 11, 8 a.m to 1 p.m. at the Bahamas National Trust’s “The Retreat Garden,” Village Road, opposite Queen’s College. 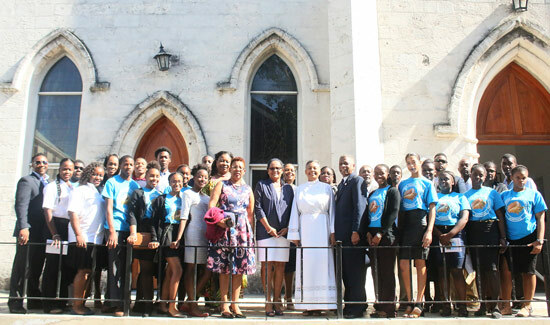 The country’s premier youth achievement programme, the Governor General’s Youth Award kicked off its Pearl Anniversary with a church service Sunday, January 22, at Christ Church Cathedral on George Street. 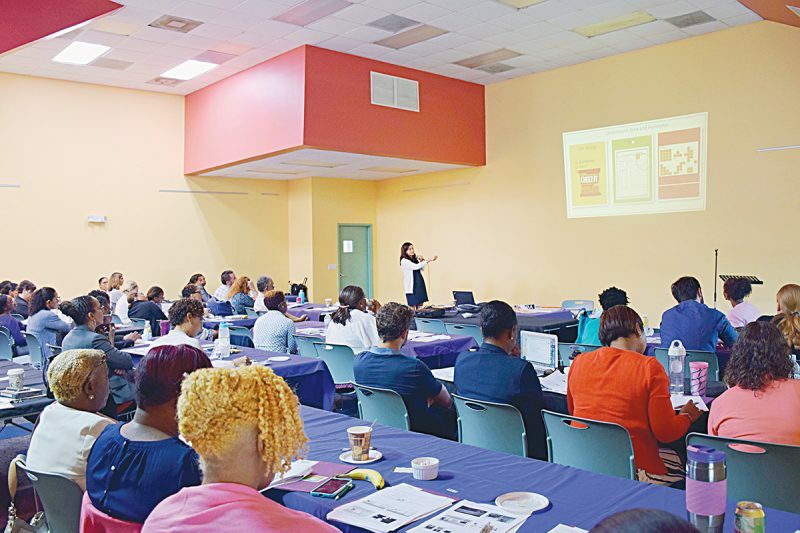 The Bahamas Technical and Vocational Institute’s staff, faculty and students were recently presented with a thorough breakdown of the government’s National Development Plan (NDP). 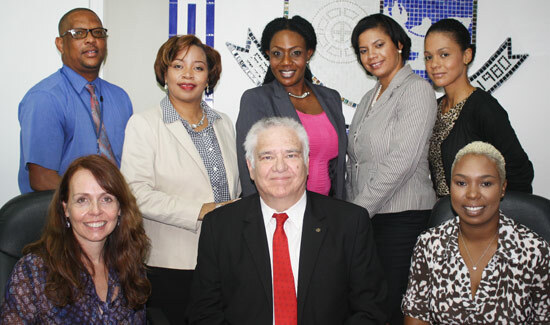 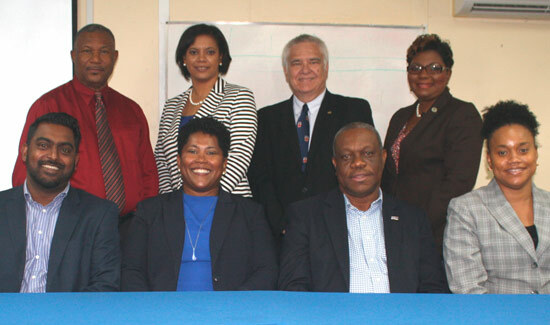 The Bahamas Technical and Vocational Institute (BTVI) and Marconi International University recently signed an agreement that seeks to encourage student and faculty exchanges and joint research opportunities between the two institutions. 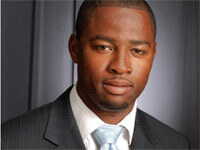 The fight to gain an education has not been easy for Kwanzaa Clarke. 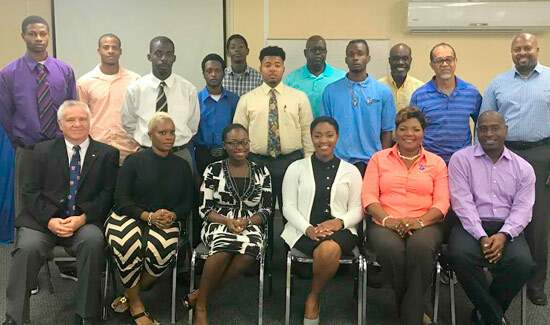 United States Embassy and The Bahamas Technical and Vocational Institute (BTVI) officials recently engaged in a productive dialogue. 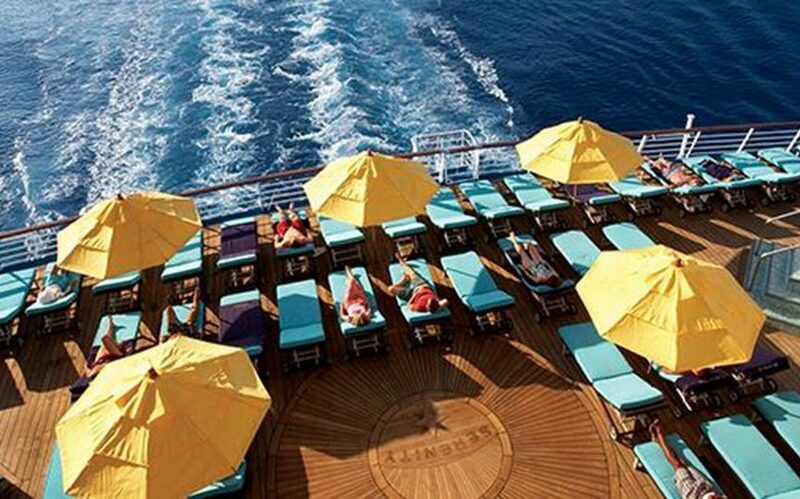 Carnival Cruise Line has named Taylor Bux its newest vice president of marketing services.